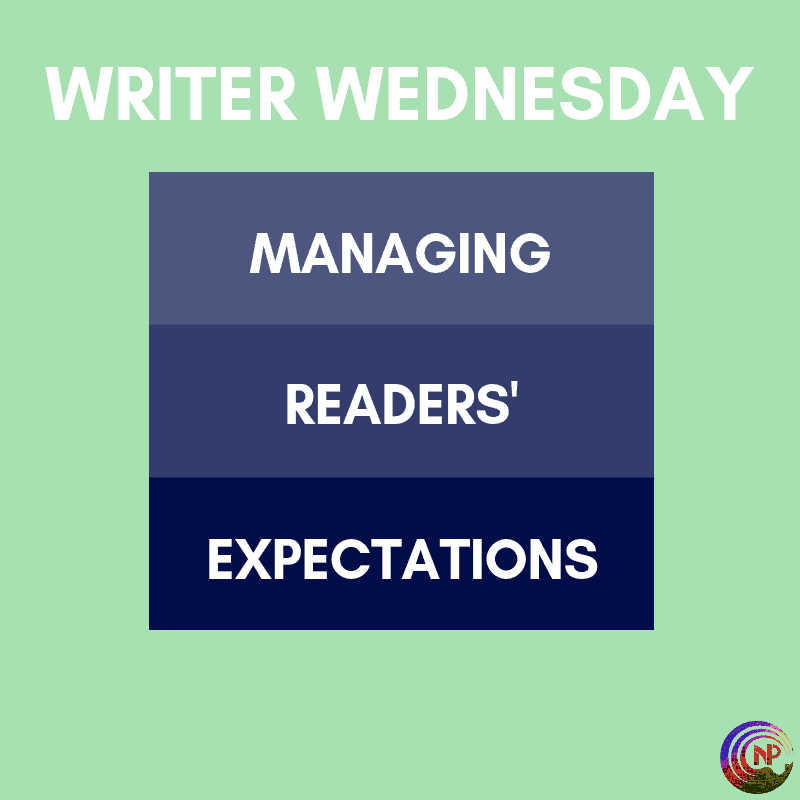 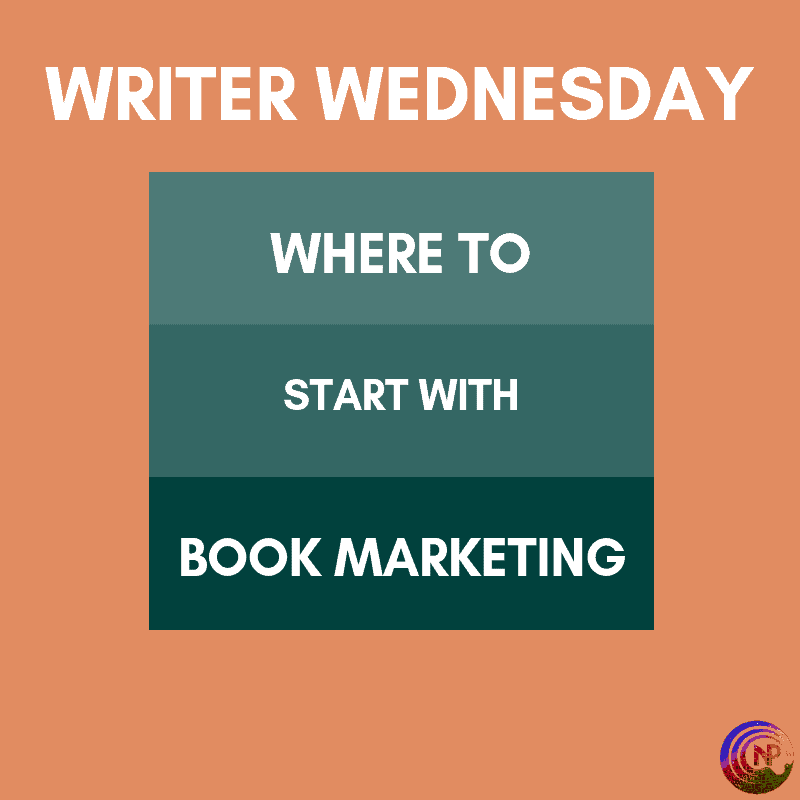 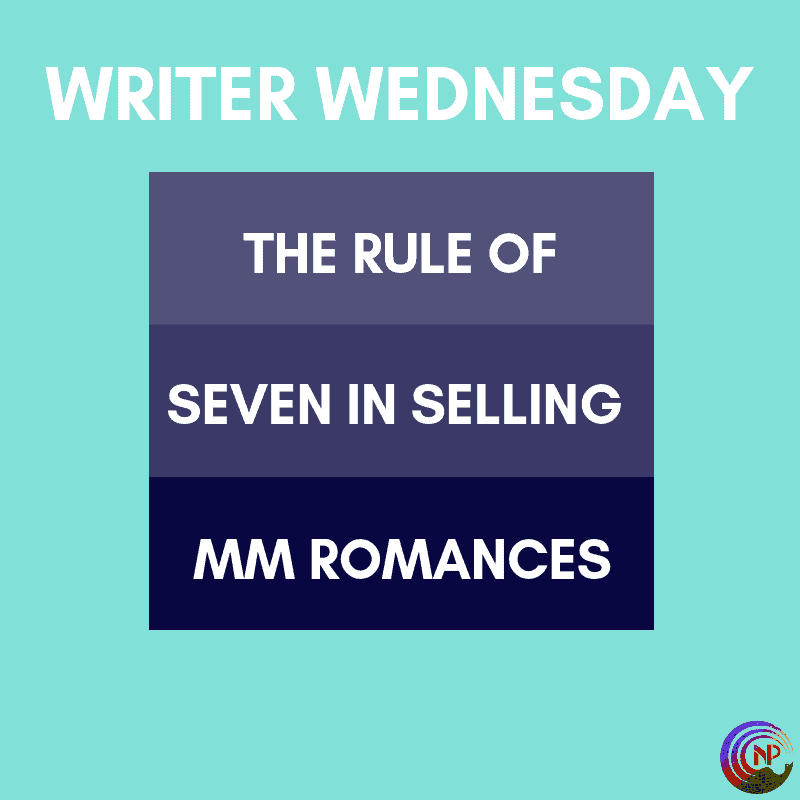 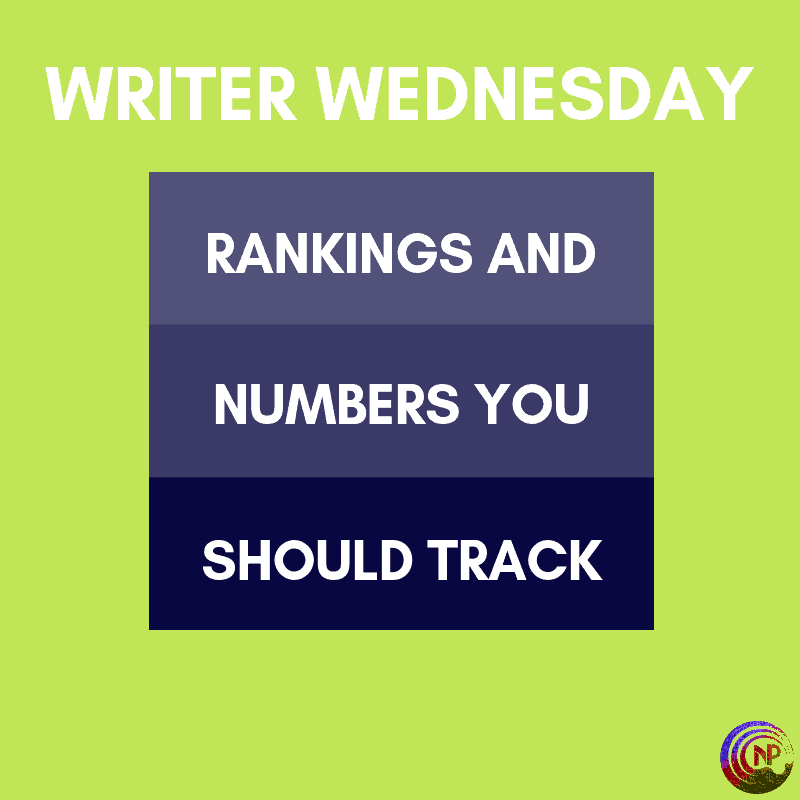 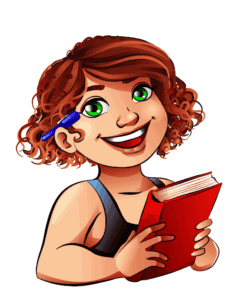 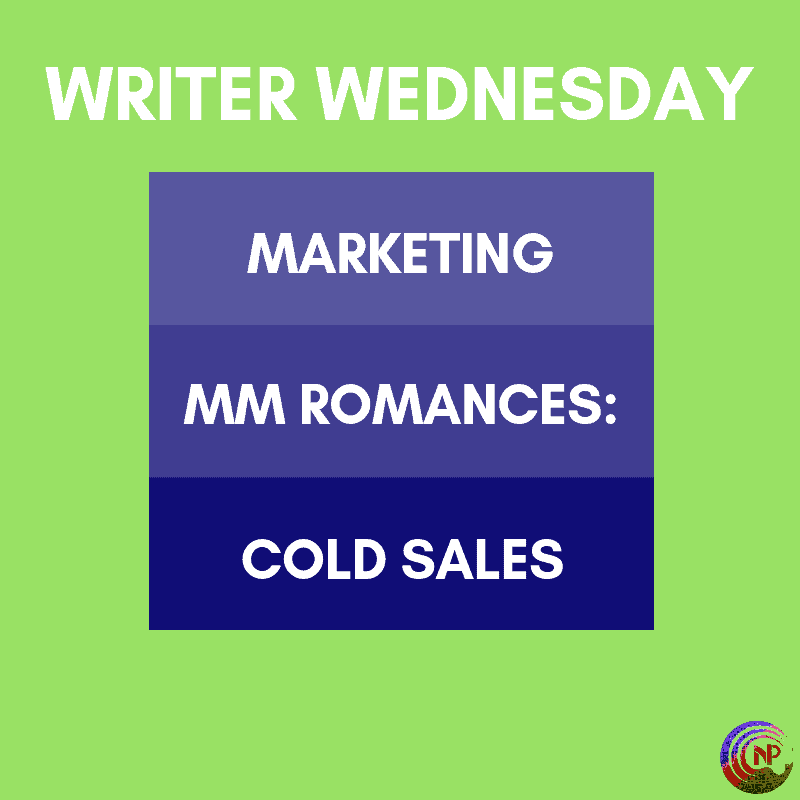 We’re still continuing our series on marketing and selling books in the MM romance genre. 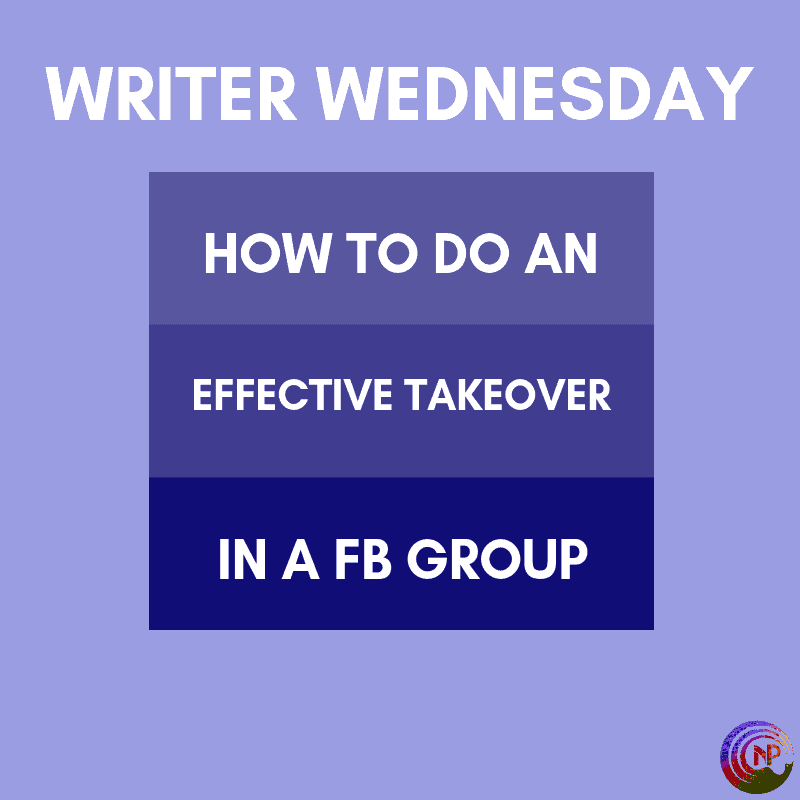 Make sure to check out the previous posts! 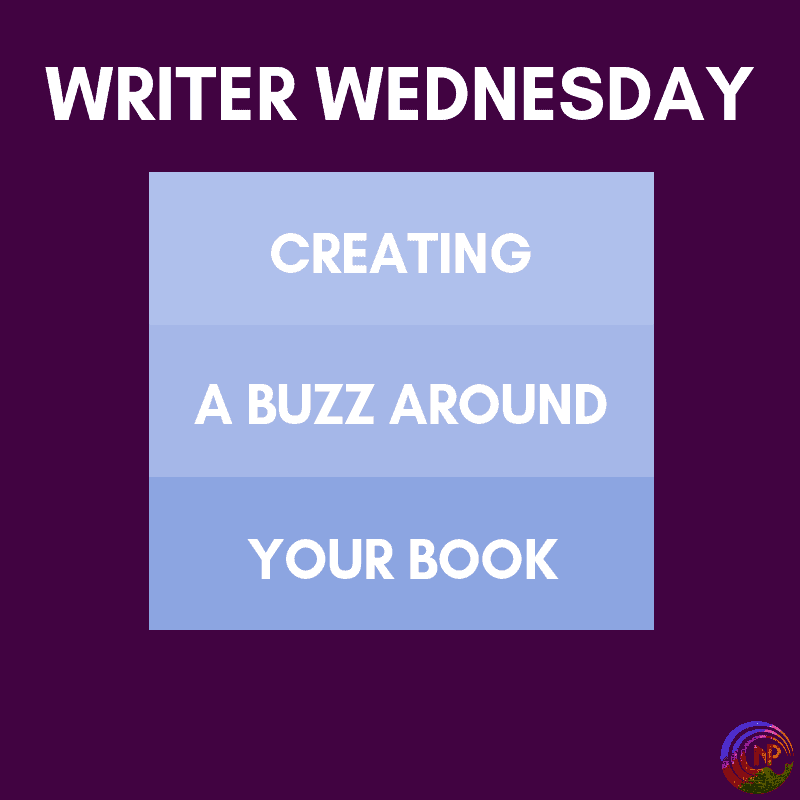 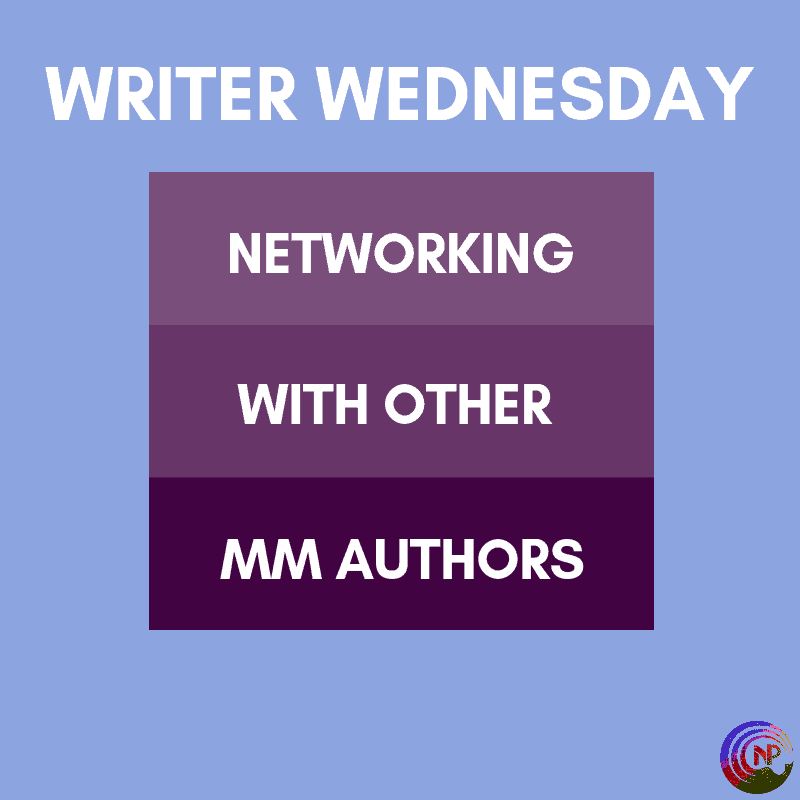 Today, we’ll be talking about networking with other authors, and honestly, I can’t stress enough how crucial this is.